Its Income Tax Return filing season, the last date to file Income Tax Return for the Financial Year 2017-18 is 31st July 2018. There are times when a taxpayer makes some avoidable mistakes. Here is the list of the some common mistake that a taxpayer makes and this is how you can avoid them. For the Financial Year 2017-18 the Central Board Direct Taxes has notified seven Income Tax Return Forms. 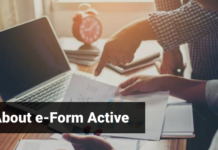 While filing your Income Tax Return you must know which ITR Form is applicable for you. 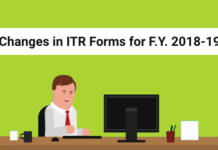 It is very important for a taxpayer to know which ITR Form to file. In case you commit the mistake of filing the wrong form, your ITR will be considered defective. The taxpayer should never ignore the taxation rules. For example, if you have multiple properties, only one will be considered self-occupied, while the rest of the properties will be considered as let out or rented and will be tax accordingly while filing Income Tax Return. Whatever may be your source of Income, you should not miss it while filing your Income Tax Return. 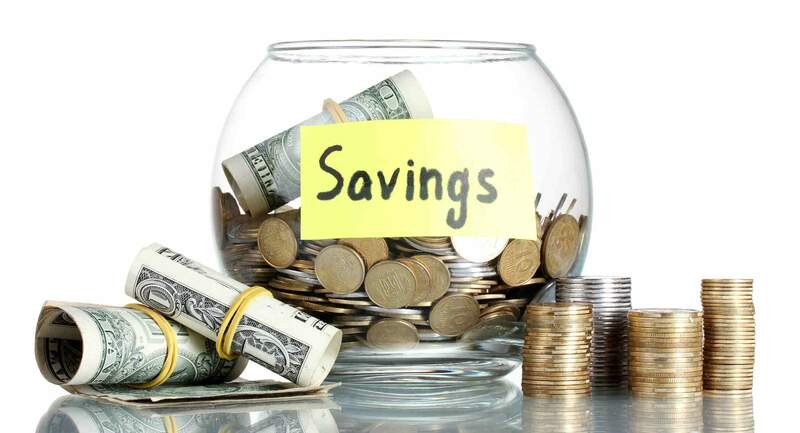 You should include salary, interest earned from Savings Bank Account, Fixed Deposit, etc. 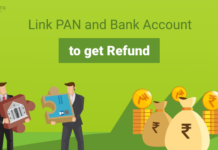 If you miss income related detail you may receive a notice from the Income Tax Department. 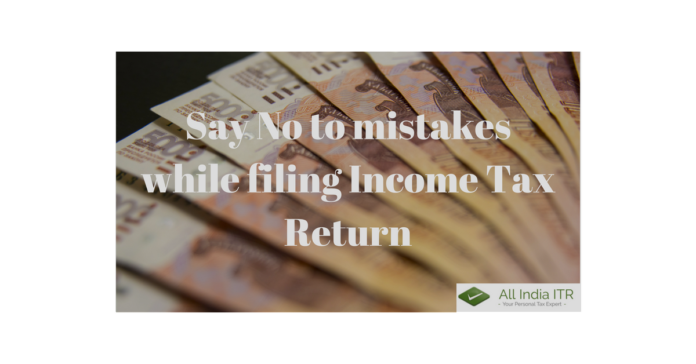 If you miss filing any of your personal detail, then, in that case, it will be considered as a mistake that can make your ITR invalid. 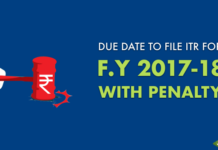 Any change in address and mobile number during the relevant financial year should be mentioned while filing IT returns. 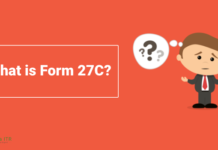 A mismatch in your Form 16 or Form 26AS can also invite a lot of trouble for you. 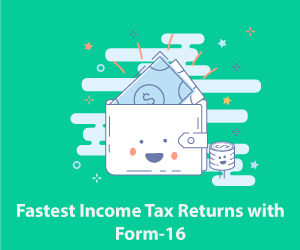 While filing the ITR you must check that the tax amount which you are mentioning in your ITR should match with the tax amount in your Form 16 and Form 26AS, any discrepancy will welcome a notice for you.